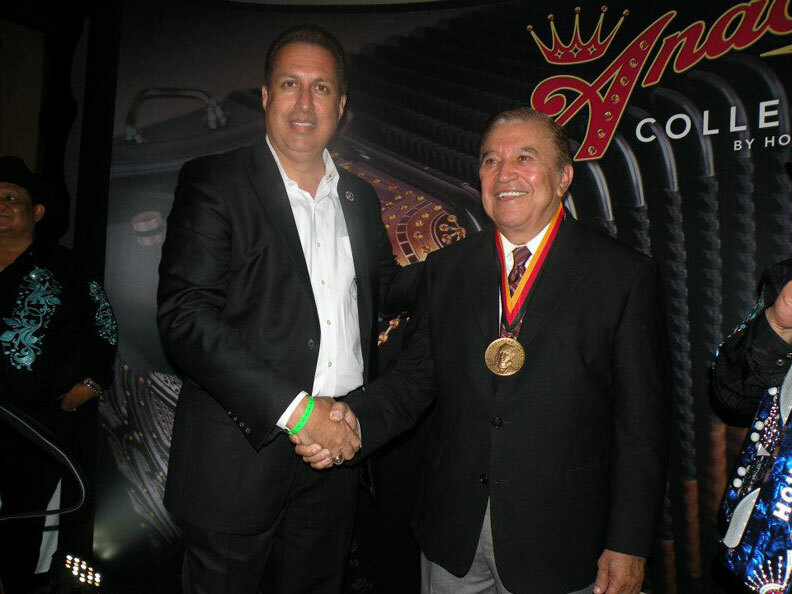 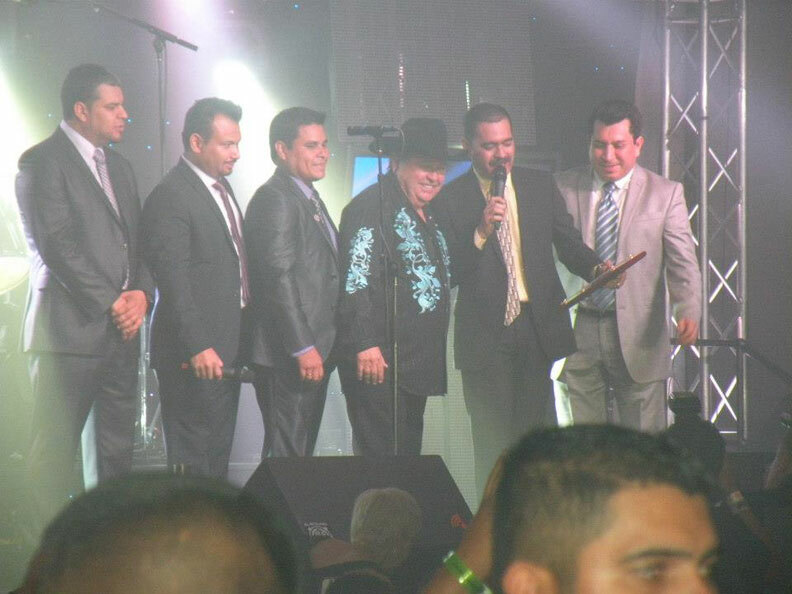 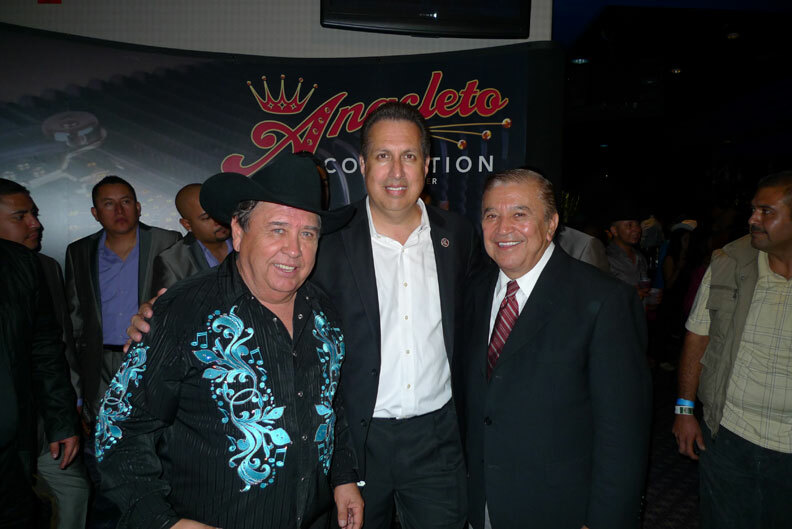 As a highlight of the event, Hohner presented LIFETIME ACHIEVEMENT AWARDS to Juan Villarreal and Paulino Bernal. 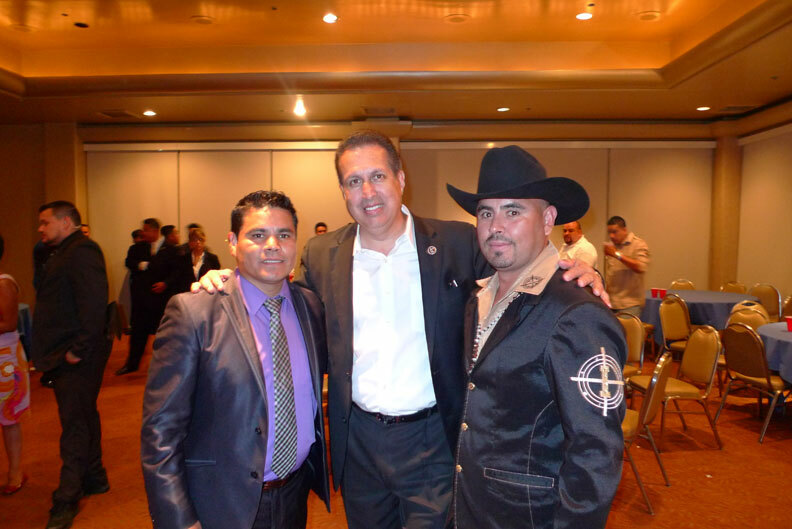 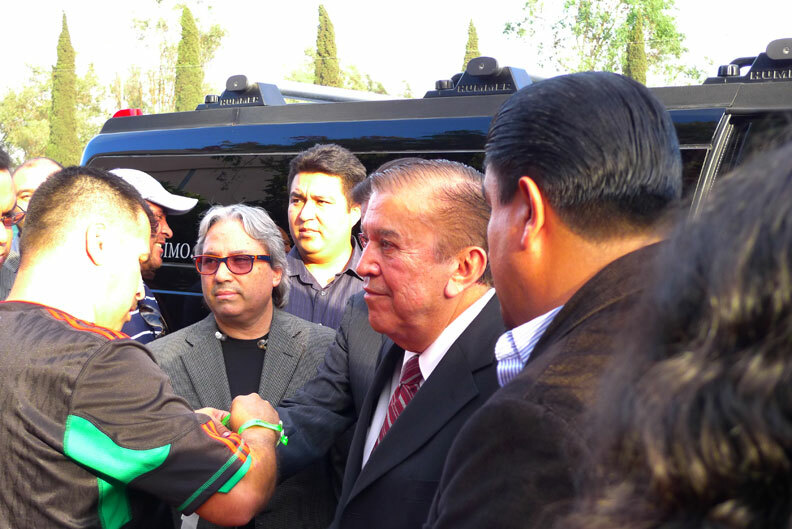 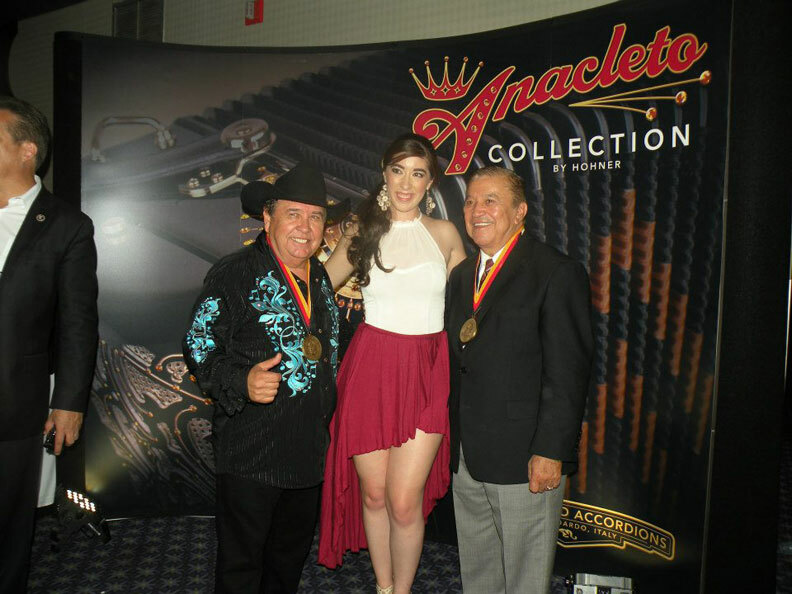 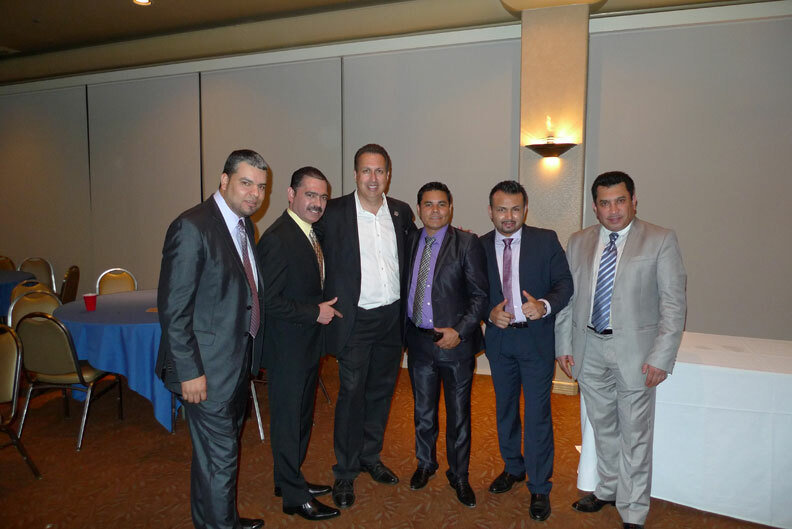 Among other awards presented, Hohner Artist Alfredo “El Zurdo” Gonzalez, accordion player for Los Tucanes De Tijuana, was presented best accordionist of 2012. 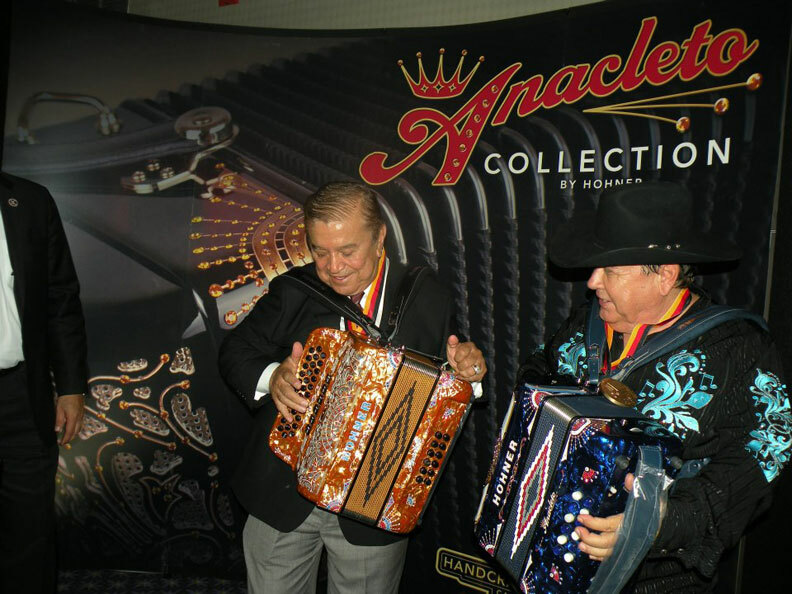 Hohner premiered its new Anacleto Collection of Italian-­‐made accordions to an enthusiastic audience comprised of the top musicians in the music scene today and Juan Villarreal performed with his Anacleto accordion on stage to the thrill and delight of his adoring fans. 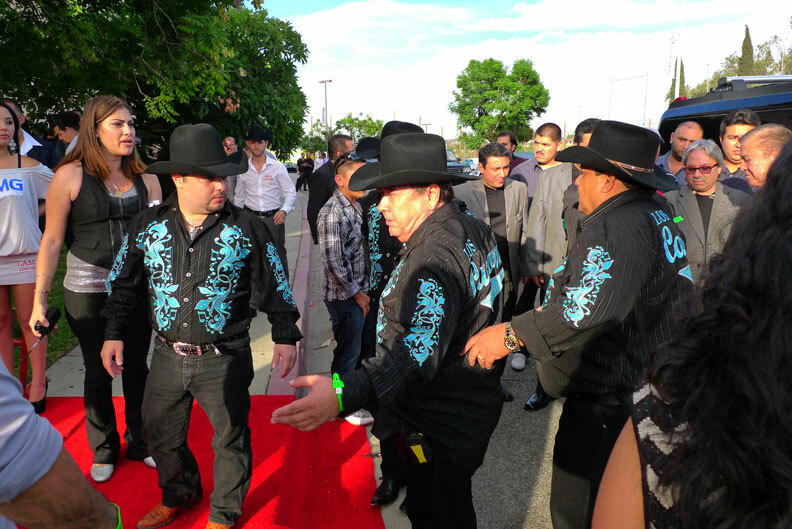 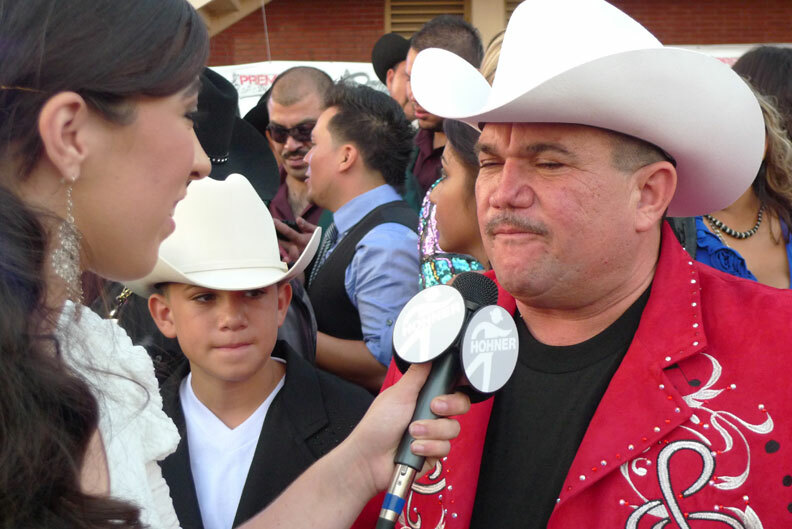 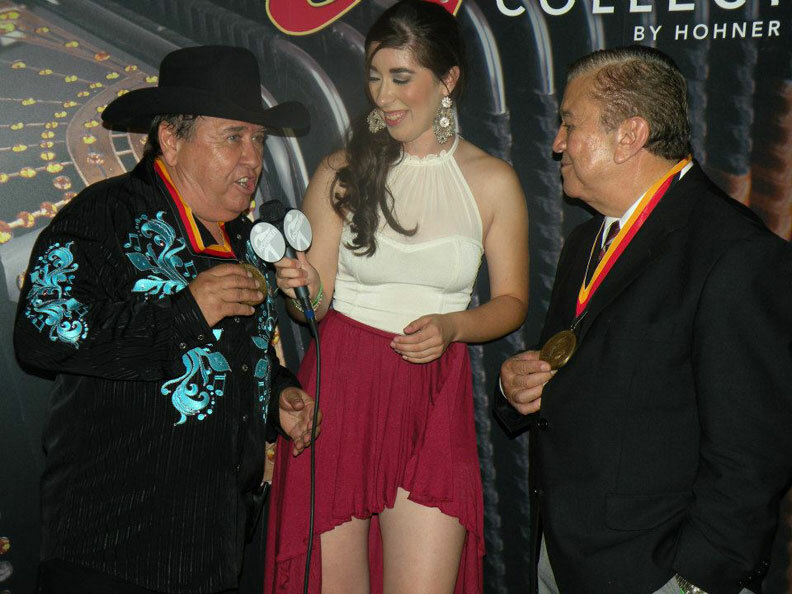 Premios De La Calle is a premiere awards event covered by international media and press with the red carpet filled with the “Who’s Who”, A list of stars of the Norteña and Mexican Music Scene. 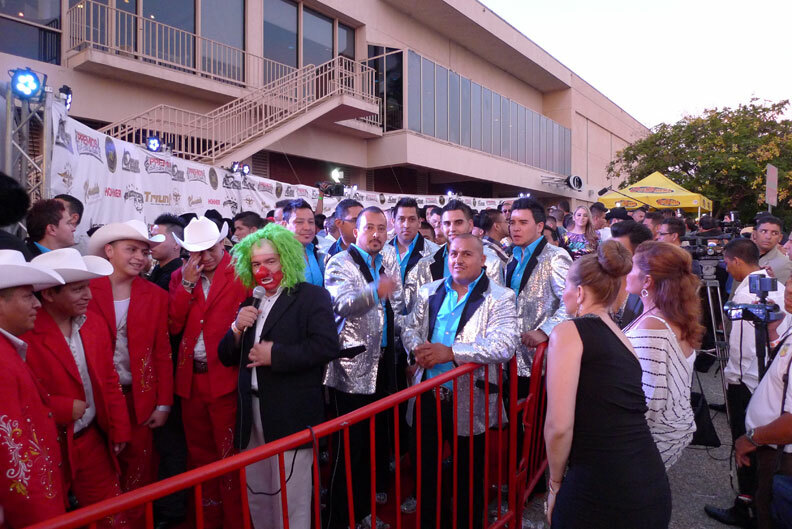 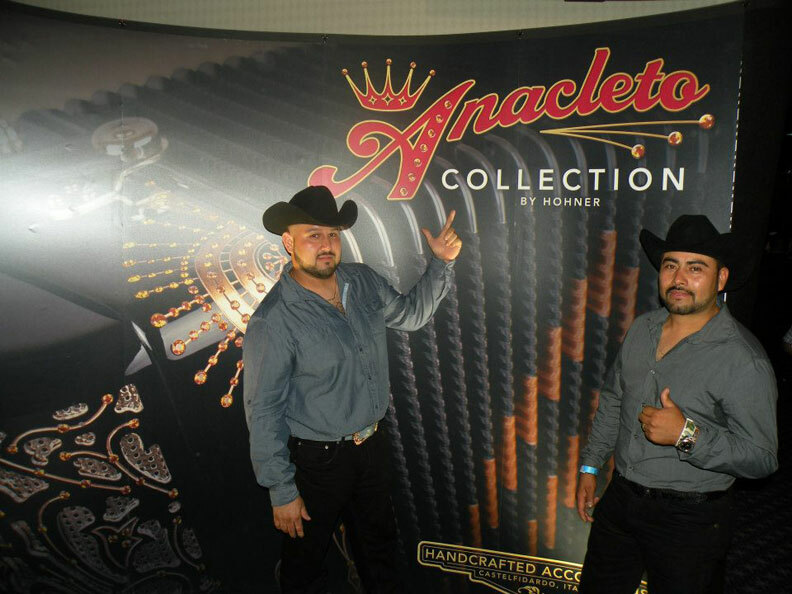 Some of the night’s guests include Los Cachorros de Juan Villareal, Los Tucanes de Tijuana, Voz de Mando, composer Benny Comacho, Juan Jose Rendon, Nacho Hernandez, Omar Sanchez, Los Brindados, Fuerza de Tijuana, Banda Imperio, Los Hijos Hernandez, and many more.Hohner is a proud sponsor of Premios De La Calle 2012 and will be working together with other partners to bring about more exciting events in the years to come. 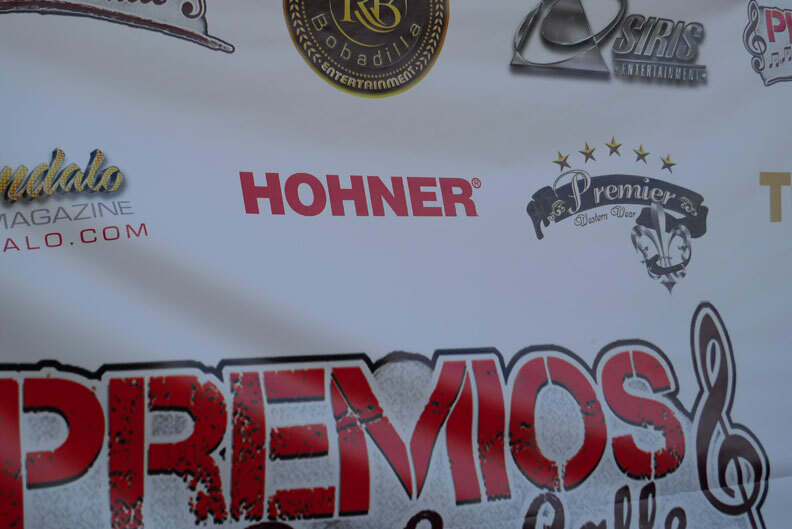 For more information please visit www.hohnerusa.com. 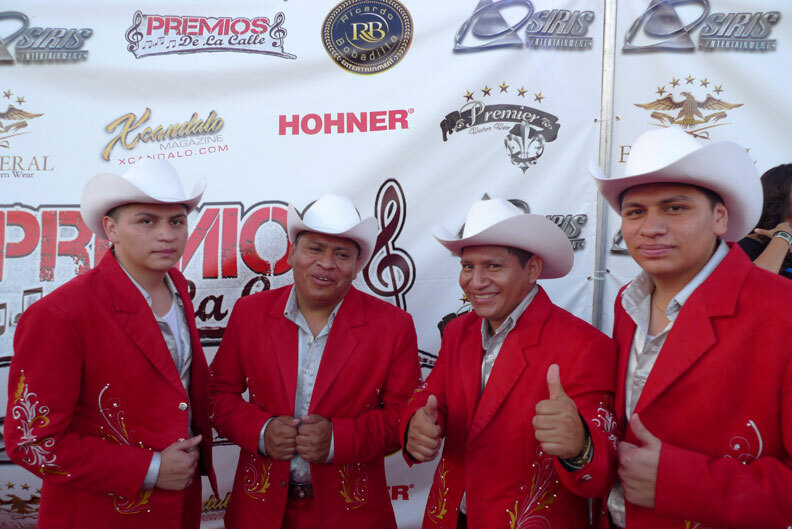 we are conjunto romo out of kyle tx. 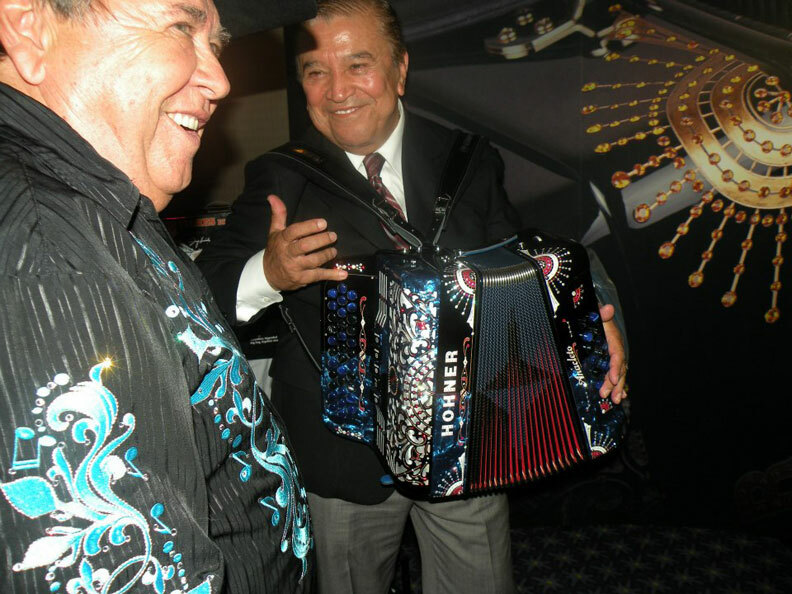 78640 we are wondering how do we go about being sponsored by hohner accordian my son plays accordian has one in g,c,f and one in f,b,e he really loves hohner and is always bragging about how much he loves the sound can you call us at 512-216-0943 we are also recording artist of joey records in san antonio tx. 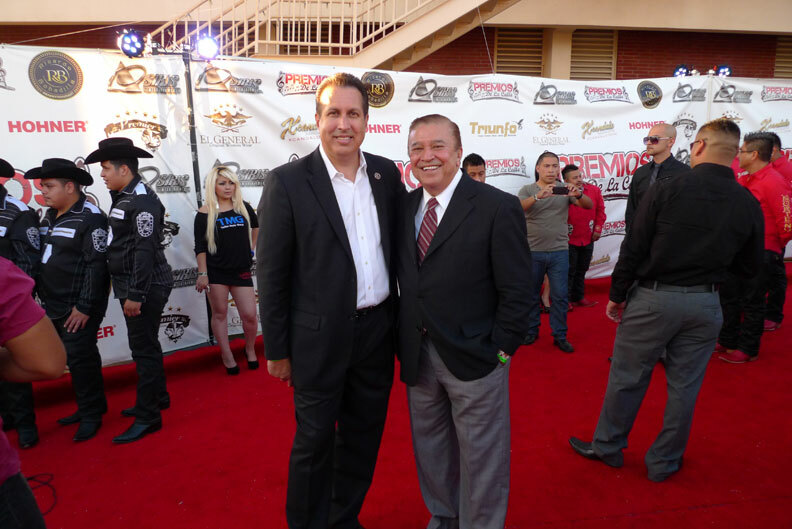 Please contact Gilbert Reyes (greyes@hohnerusa.com) regarding endorsements.